The Wadsworth Cabinet Knob in Brushed Nickel (370-BRN) is part of the Atlas Homewares Wadsworth Coll.. The Wadsworth Cabinet Knob in Matte Black (370-BL) is part of the Atlas Homewares Wadsworth Collecti.. The Wadsworth Cabinet Knob in Polished Chrome (370-CH) is part of the Atlas Homewares Wadsworth Coll.. The Wadsworth Cabinet Knob in Polished Nickel (370-PN) is part of the Atlas Homewares Wadsworth Coll.. The Wadsworth Cabinet Knob in Warm Brass (370-WB) is part of the Atlas Homewares Wadsworth Collectio.. The Wadsworth Drawer Pull in Brushed Nickel (372-BRN) is part of the Atlas Homewares Wadsworth Colle.. The Wadsworth Drawer Pull in Matte Black (372-BL) is part of the Atlas Homewares Wadsworth Collectio.. 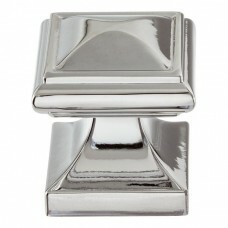 The Wadsworth Drawer Pull in Polished Chrome (372-CH) is part of the Atlas Homewares Wadsworth Colle.. 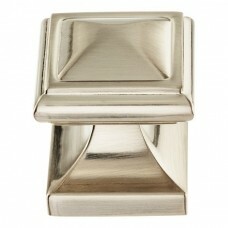 The Wadsworth Drawer Pull in Polished Nickel (372-PN) is part of the Atlas Homewares Wadsworth Colle.. 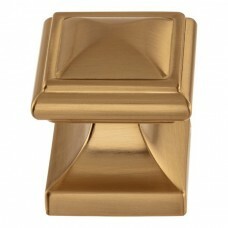 The Wadsworth Drawer Pull in Warm Brass (372-WB) is part of the Atlas Homewares Wadsworth Collection.. The Wadsworth Drawer Pull in Brushed Nickel (373-BRN) is part of the Atlas Homewares Wadsworth Colle.. 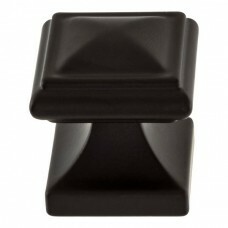 The Wadsworth Drawer Pull in Matte Black (373-BL) is part of the Atlas Homewares Wadsworth Collectio.. 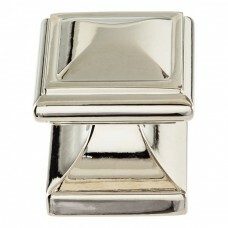 The Wadsworth Drawer Pull in Polished Chrome (373-CH) is part of the Atlas Homewares Wadsworth Colle.. The Wadsworth Drawer Pull in Polished Nickel (373-PN) is part of the Atlas Homewares Wadsworth Colle.. The Wadsworth Drawer Pull in Warm Brass (373-WB) is part of the Atlas Homewares Wadsworth Collection.. 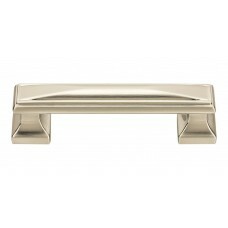 The Wadsworth Drawer Pull in Brushed Nickel (374-BRN) is part of the Atlas Homewares Wadsworth Colle.. 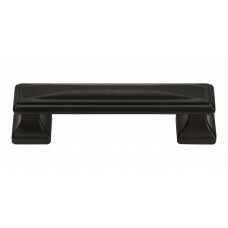 The Wadsworth Drawer Pull in Matte Black (374-BL) is part of the Atlas Homewares Wadsworth Collectio.. 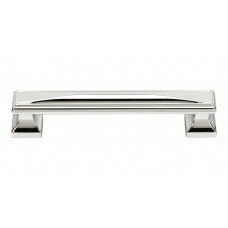 The Wadsworth Drawer Pull in Polished Chrome (374-CH) is part of the Atlas Homewares Wadsworth Colle.. The Wadsworth Drawer Pull in Polished Nickel (374-PN) is part of the Atlas Homewares Wadsworth Colle.. The Wadsworth Drawer Pull in Warm Brass (374-WB) is part of the Atlas Homewares Wadsworth Collection.. The Wadsworth Drawer Pull in Brushed Nickel (375-BRN) is part of the Atlas Homewares Wadsworth Colle.. The Wadsworth Drawer Pull in Matte Black (375-BL) is part of the Atlas Homewares Wadsworth Collectio.. The Wadsworth Drawer Pull in Polished Chrome (375-CH) is part of the Atlas Homewares Wadsworth Colle.. The Wadsworth Drawer Pull in Polished Nickel (375-PN) is part of the Atlas Homewares Wadsworth Colle..